Following the closure of Furthergate Working Men's Club earlier this month, a committee decision was taken to purchase various items in an auction in order to gain some new equipment for Rishton Free Gardeners Club. 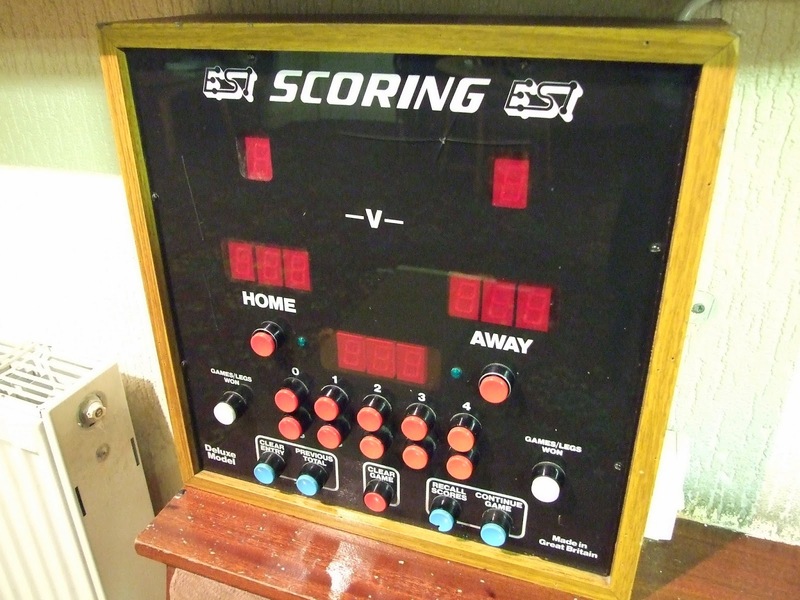 One new piece of kit for our club is the electronic dart board which has gone down well with regular players. The club secretary has been key to securely wiring the machine in properly and this will now be used in various games and tournaments.